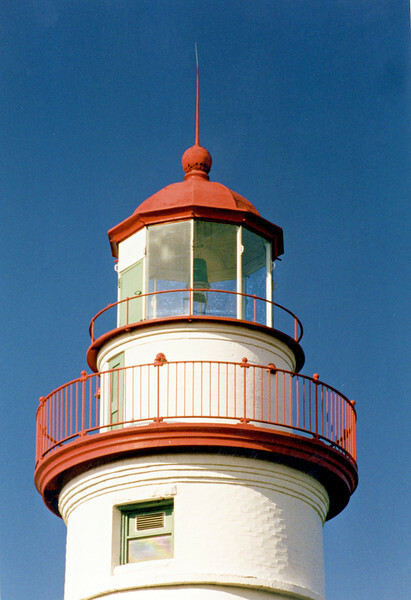 In June, 1822 the 13 Argand oil lamps with 16 inch reflectors in the lantern were filled, trimmed and lit by Benajah Wolcott, the lighthouse’s first keeper. Wolcott was a Revolutionary War veteran who had emigrated to the Sandusky area following the War. Wolcott served as Keeper until 1832 when he died from cholera. Upon his death his wife Rachel assumed the keepers position making her the first female keeper on the Great Lakes.